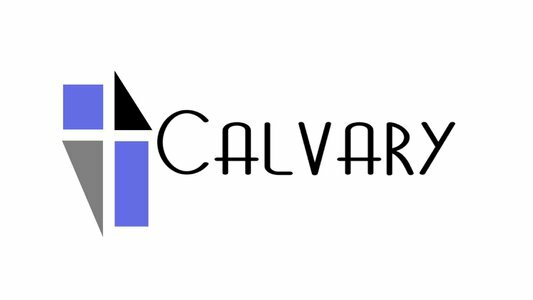 Got questions for the staff at Calvary? Contact us by clicking here. 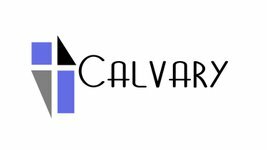 Pastor Chuck served at Calvary as Youth Pastor from August 2013 to August 2017. 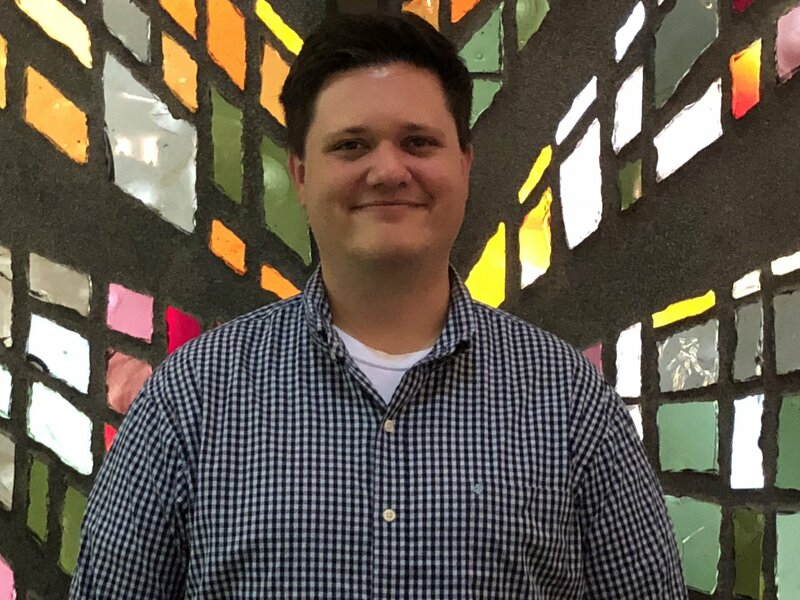 He began serving as Lead Pastor in September 2017. He holds a BS in Business/Finance from University of South Florida, and MA in Theological Studies from Liberty Baptist Theological Seminary. Chuck has been married to Megan for 10 years, and has four children, Nate (8), Madi (6), Eva (2), Lily (4 months). 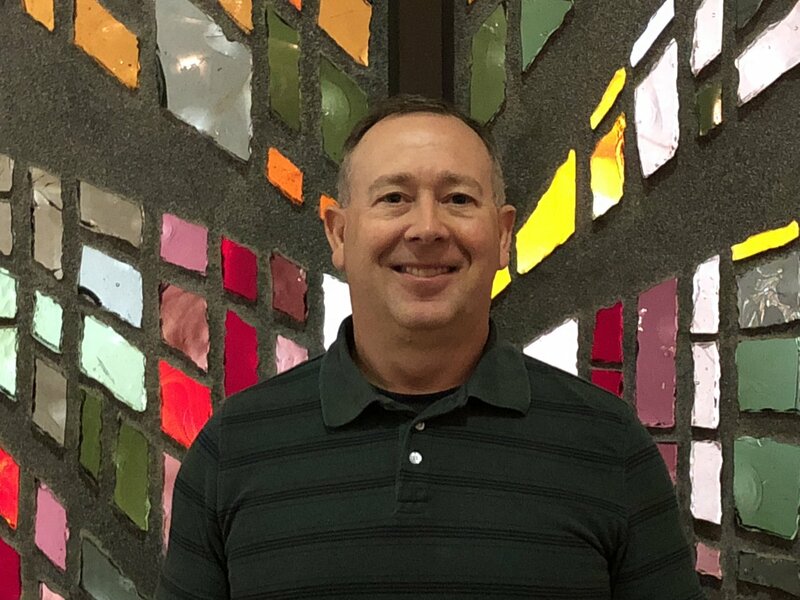 Pastor Mark started serving at Calvary in June 2018. He has served in vocational ministry for 15 years, and is retired from the U. S. Coast Guard after 20 years active duty military service. Mark has been involved in both lay and vocational children's ministry for over 35 years. Mark holds a BS from Charter Oak State College, and MA in Children's Ministry from Liberty Baptist Theological Seminary. Mark has been married to Christine for 34 years, and have been blessed with two children, Megan Carter and Matthew. 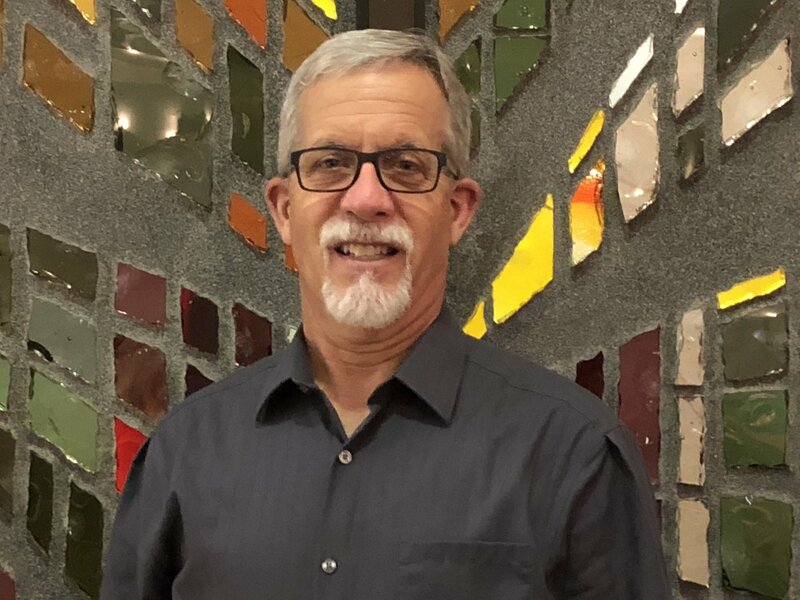 Bob has served at Calvary for over 20 years as worship leader and choir director. He is a graduate of Moody Bible Institute with a degree in Christian Education/Music. He holds a degree in psychology from Trinity College and a master's degree in education from National Louis University. Bob is bi-vocational serving part-time at Calvary, and works full time as an elementary school teacher. Bob has been married to Nancy for 39 years, and they have two children, Amanda Meyer, and Michael. 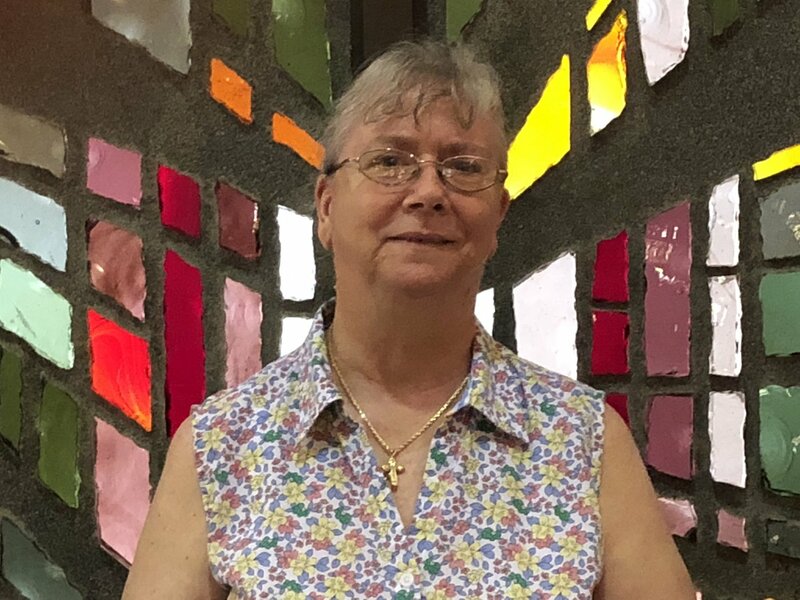 Terri has served at Calvary as part-time secretary since 2002. She has been married for 22 years and has one son, John.